We are down to four!! 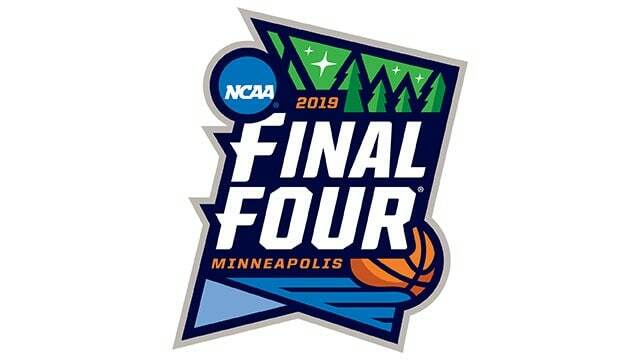 College basketball’s annual Final Four is now set. 2 first timers crash the party and 75% of the four have never cut down the nets at the end of the tournament. The 2 seed in the East faces the #3 seed in the West. Texas Tech – Beat #14 Northern Kentucky and #6 Buffalo without too much trouble. They beat #2 Michigan by 19, holding the Wolverines to 44 points. They advanced to their first Final Four by beating #1 Gonzaga by 6. Michigan State: 10th Final Four appearance, first since 2015. Spartans have two National titles – 2000 and 1979. They were National runner ups in 2009. Spartans are playing in their 22nd consecutive NCAA Tournament. Coming into 2019, they were just 2-3 the last three years, which includes a loss as a 2 seed to 15th seeded Middle Tennessee State and 11th seeded Syracuse last year. 2019 was Texas Tech’s 16th NCAA Tournament appearance, the 9th most without a Final Four appearance and the second most among active teams in this year’s tournament. Texas Tech had won 8 tournament games all-time prior to Chris Beard’s arrival. Over the last 2 years, they have won 7. This will be the first ever meeting between schools in basketball. They met once in football, in the 2010 Alamo Bowl. Texas Tech won 41-31 and Kirk Cousins was on the losing side for Michigan State. Texas Tech : Chris Beard has a phenomenal 8-2 tournament record. He led Arkansas Little Rock to a first round win over Purdue in 2016 before taking the Texas Tech job. All he has done in Lubbock is advanced to back-to-back Elite 8 and now the school’s first Final Four. 2018 was the school’s first ever Elite 8 appearance. Virginia: Third Final Four appearance in school history – first since 1984. Virginia has never advanced to Championship Game. These teams have faced each other 4 times, with Auburn winning the two most recent matchups in 2008 and 2009 and Virginia previously winning in 2001 and 2004. All four matchups came in December, making this their first ever NCAA Tournament game against each other.